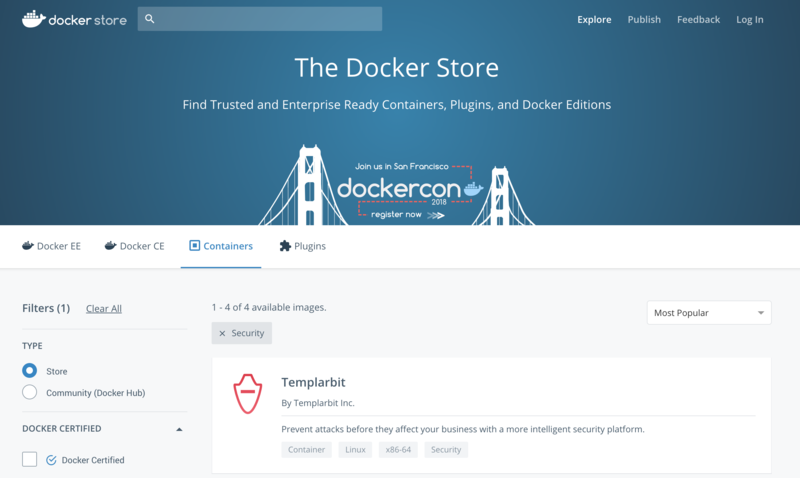 Our team at Templarbit has been using Docker since 2013 and contributed to the Docker community and ecosystem early on. For example, I started one of the first Docker Meetups when I still lived in Germany. We deploy all of our services as containers, which enables us to develop and ship software with confidence in quick iterations. If you are not yet using containers to ship software, I highly encourage you to look into it. Containers are production ready and with the latest changes at Docker Inc., we are seeing a big push into the enterprise world in the U.S. and across the globe. While we continue to invest into our SDKs that let you integrate Templarbit straight into your application framework, we recently have spent more time understanding how our customers and other enterprises are using Docker and in particular how they deploy software with Kubernetes and other orchestrators. We recognize the need for a holistic security solution tailored specifically for container environments. The result of this work is the Templarbit Container, an easy to deploy security solution that will protect your company from intrusion and data loss powered by our AppSec Intelligence platform. The Templarbit Container is available starting today and you can find in the official Docker Store.